A thought-provoking and tense youth drama, The War Game draws parallels to William Golding’s classic Lord of the Flies. 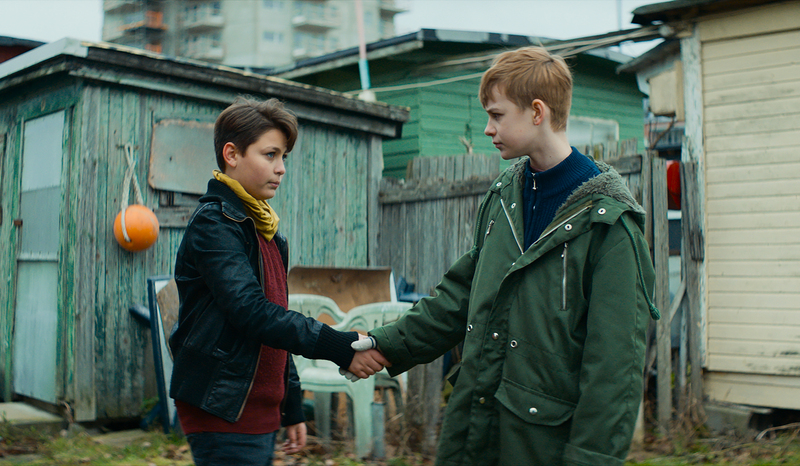 When 11 year old Malte moves to a new town with his mother, he lands in the middle of a conflict between two gangs of children. With a good head for strategy he sees the fight as an opportunity to gain a foothold among the children. But before he knows it, the situation has escalated to entirely new heights. With war about to break out, can Malte stop the conflict before it’s too late?